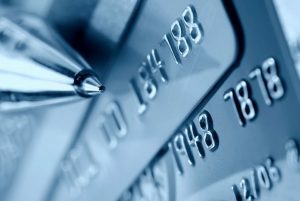 Buying gold and silver has been very much in the news since the economic downturn of 2008. 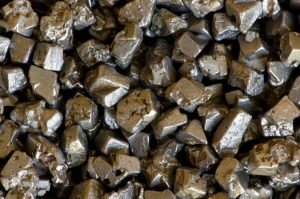 It’s natural for many investors to turn to precious metals when the stock market is in decline. 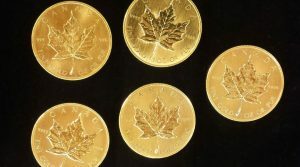 If you don’t know much about investing, you’ll want to speak with financial consultants before buying precious metals. 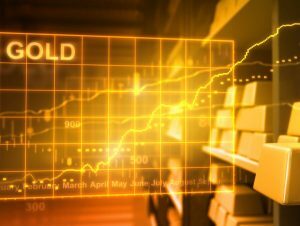 Gold has been used for trade for many years. It has been used as currency and it has inherent value. 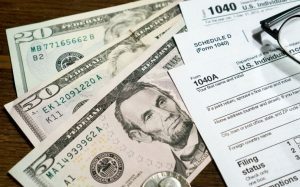 Americans use dollars for goods and services, but they are not backed by anything other than their government’s assurance. If the US government collapsed tomorrow, the dollar bills in your wallet would be worthless. You would have no use for them, since they aren’t backed by anything. On the other hand, gold and other precious metals have actual value, not just because someone says they do. That’s why buying gold and silver is a wise choice. 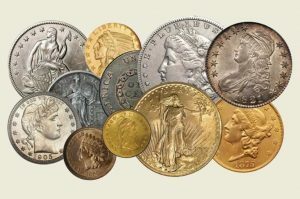 Gold, silver, palladium and platinum are aesthetically pleasing and sought after. They may also have properties that allow them to be used for many purposes. Gold, for example, is used for jewelry, but it also is an excellent electrical conductor and is used a great deal in electronics. Gold and other types of precious metals are very popular now, as assets. Since economies worldwide have been unstable since 2008, government backed notes are potentially worthless. 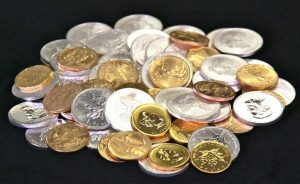 Buying gold and silver is a safe way to invest. 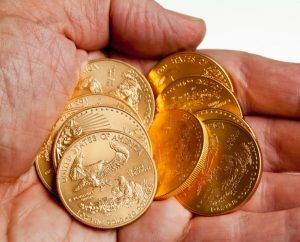 Investors, fearing total losses, turn to assets like precious metals, which are safer investments. These would never be rendered worthless, since they have value whether a government indicates it or not. 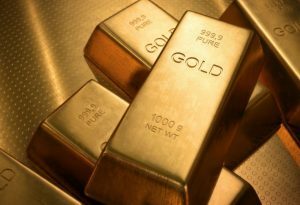 People desiring to protect their investments have long purchased precious metals when the dollar loses value.